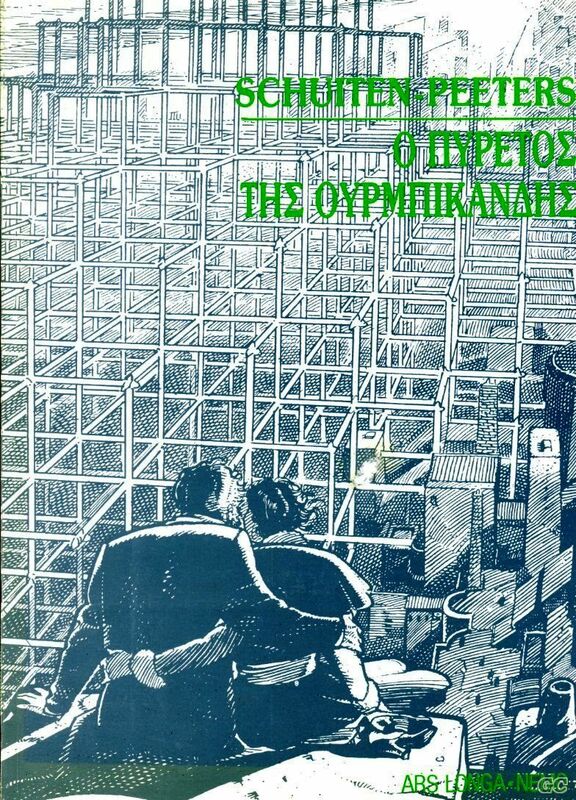 There is only one album translated in Greek: Ο ΠΥΡΕΤΟΣ ΤΗΣ ΟΥΡΜΠΙΚΑΝΔΗΣ (La Fièvre d'Urbicande). The translation is made by Lili Ioannidou, lettering by Pavlina Kiourtsidaki. 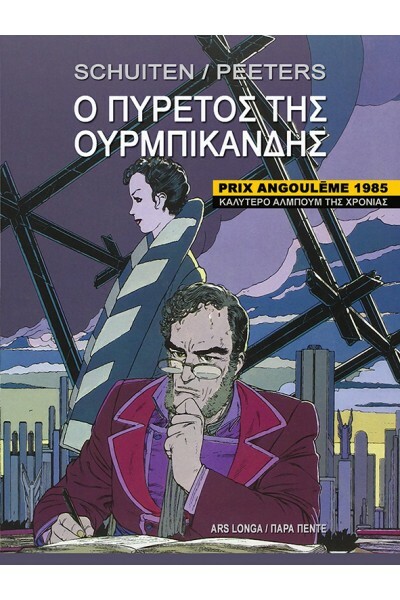 The album was published in 1988 by Ars Longa / Nemo. First edition of 1988 is 22.5 x 30.0 cm, 100 pages black and white. 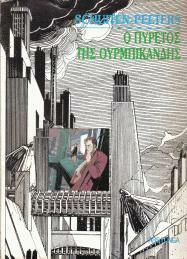 Translated by Λιλή Ιωαννίδου and lettered by Παυλίνα Κιουρτσιδάκη 1). This album also has a dust cover with a different image. For Comic-dom 2015 the album was reissued with a new over.